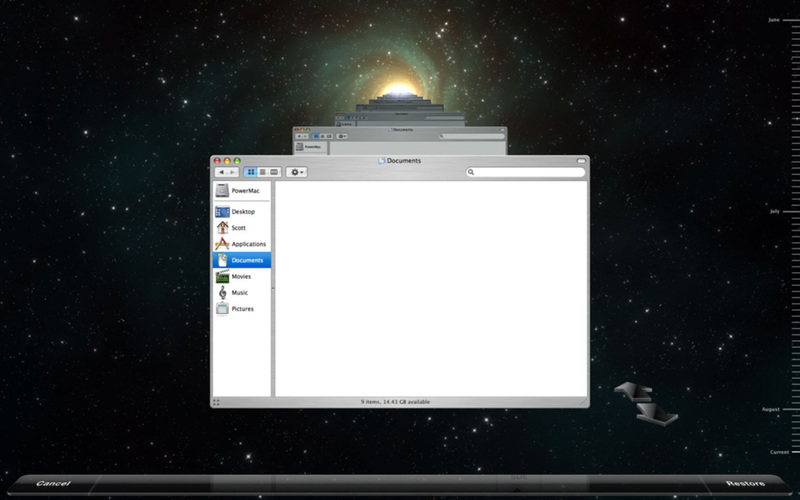 For all those OS X Leopard fans who really want something like Timemachine for Vista! Well now you got it! ...well sort of, LOL!